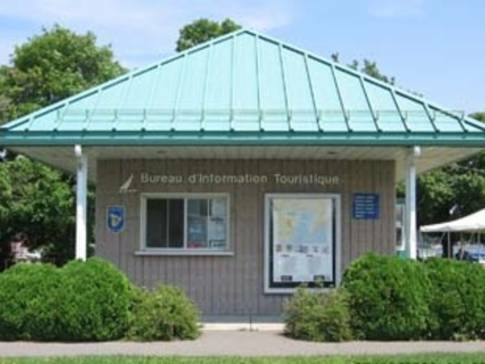 The Venice-en-Québec Tourist Welcome Office welcomes you on the shores of Lac Champlain. Events, cruises, golf, cycling tours, hiking trails, art gallery, public market, beaches and campgrounds will do everything to please you both summer and winter. 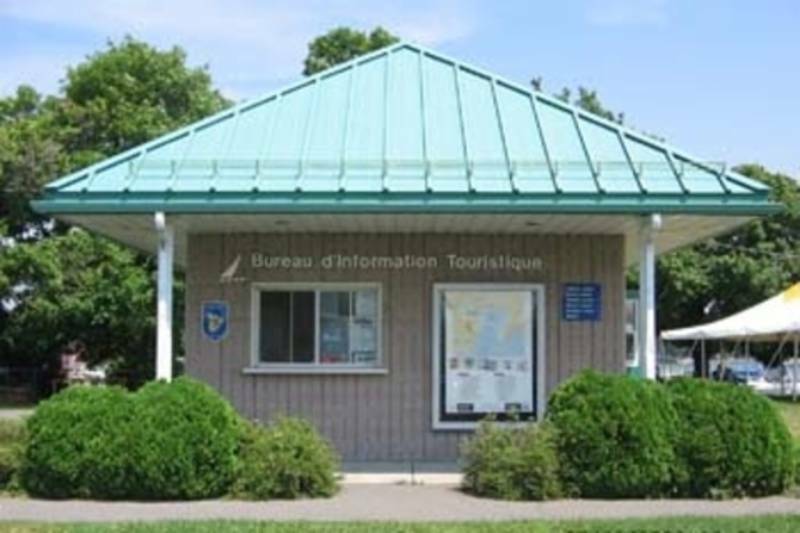 In addition, picnic tables and Adirondack chairs await you at the Quai Municipal.